V-Artillery is a co-op game played between two devices. 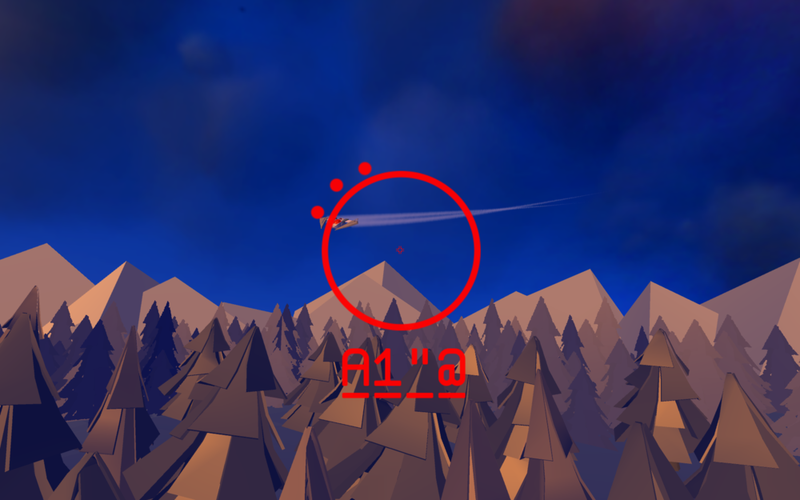 One player uses a Google Cardboard viewer or standalone app to scout enemy ships and relay the coordinates to the other player, the commander. The commander enters the coordinates to destroy the enemy ships. The enemies will come at faster and faster rates. The players must cooperate to get the high score. My goal with this game was to create a meaningful experience using Google Cardboard. Unlike other VR headsets, Cardboard relies on the user to hold up the headset, not leaving much room for input. Essentially, the user has one verb, LOOK. By adding a co-op partner, V-Artillery attempts to add a meaningful game experience to the limited inptu set of Cardboard.